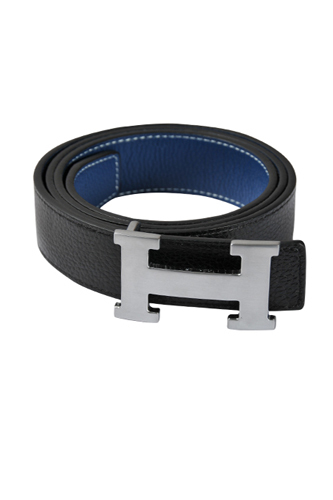 Fully reversible with embossed and smooth sides, this HERMES Men's Leather Reversible Belt provides an easy way to mix up your outfits. 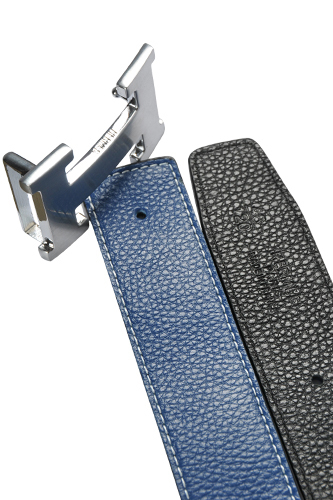 Take your office ensembles through to the evening by switching this piece to the patterned side and exchanging your tie with a contrasting pocket square. 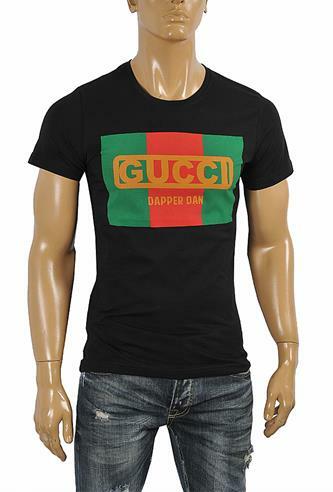 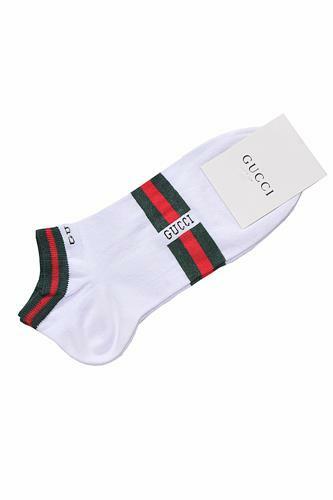 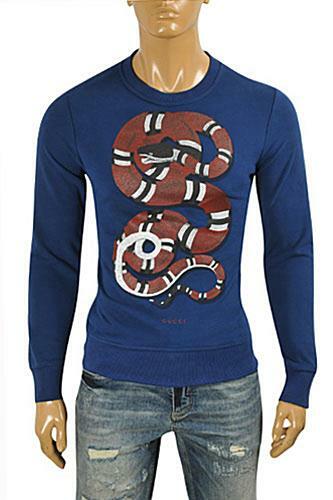 Each piece of the collection is limited, so take advantage of this unique opportunity to take possession of some of the most coveted collections of designers. 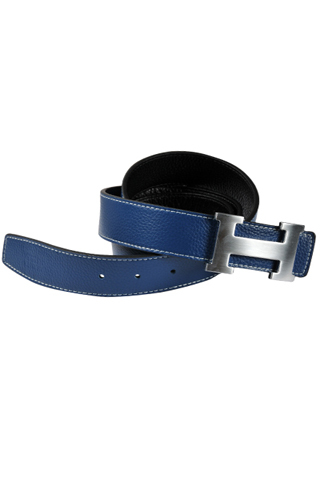 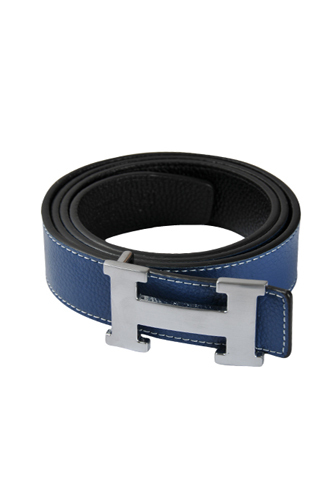 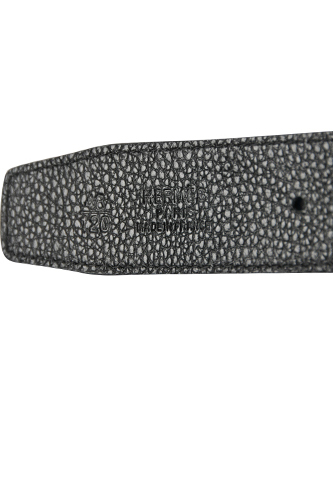 This HERMES Men's Leather Reversible Belt is made in Italy.